Whether you need a network video solution to improve safety and security at your healthcare facility, or video surveillance to create a safer and more secure public facility, Beckwith can help. Beckwith is an authorized dealer of Axis Communications CCTV systems. 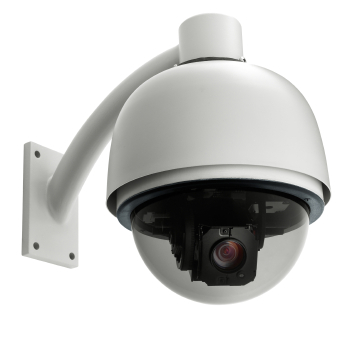 Beckwith designs, sells, installs, and services CCTV systems for apartments/condos, commercial buildings, government facilities, healthcare facilities, hotels, restaurants, and senior housing facilities.